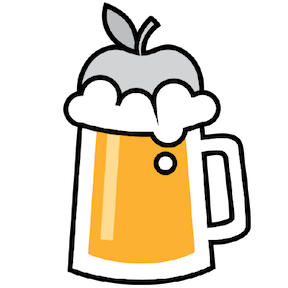 Homebrew is a package manager for Apple's macOS operating system. It simplifies the installation of software and is popular in the Ruby on Rails community. A bittorrent filesystem based on FUSE. Bulk port forwarding Kubernetes services for local development. Go library and CLI utilty for /etc/hosts management. Convert your boring texts to nice emoji filled text on macOS! 🍻Interactive CLI for Homebrew – the missing package manager for macOS. Contraband filtering reverse proxy for plain http and SSL. Easily set up your OS X from scratch.